Attention: New difficulty code was implemented at block 465,000. Download the latest wallet or code below. 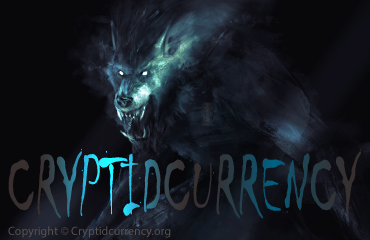 Welcome to Zombiecoin, one of the world's first three cryptidcurrencies! 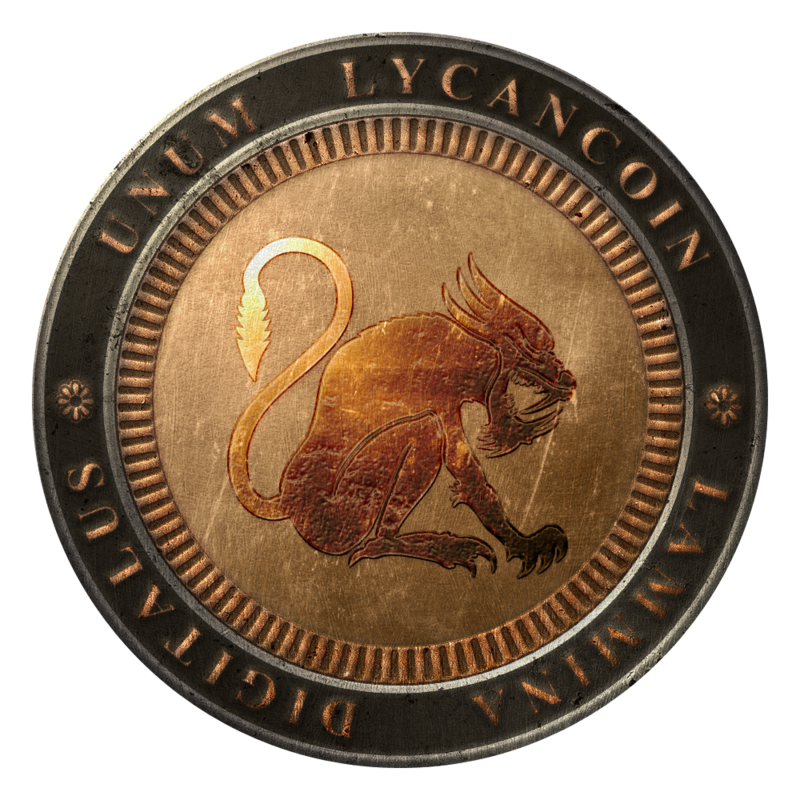 Zombiecoin, part of the Vampirecoin & Lycancoin trinity, is the world's first digital currency designed for zombies (the undead) and zombie enthusiasts. 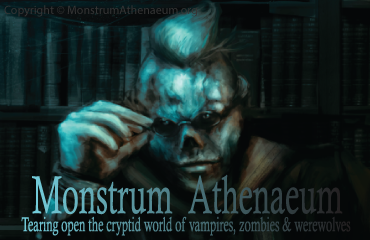 Merging the monstrum, cryptid world with cryptocurrencies, Zombiecoin strengthens and advances the adoption of cryptocurrency into new market segments. 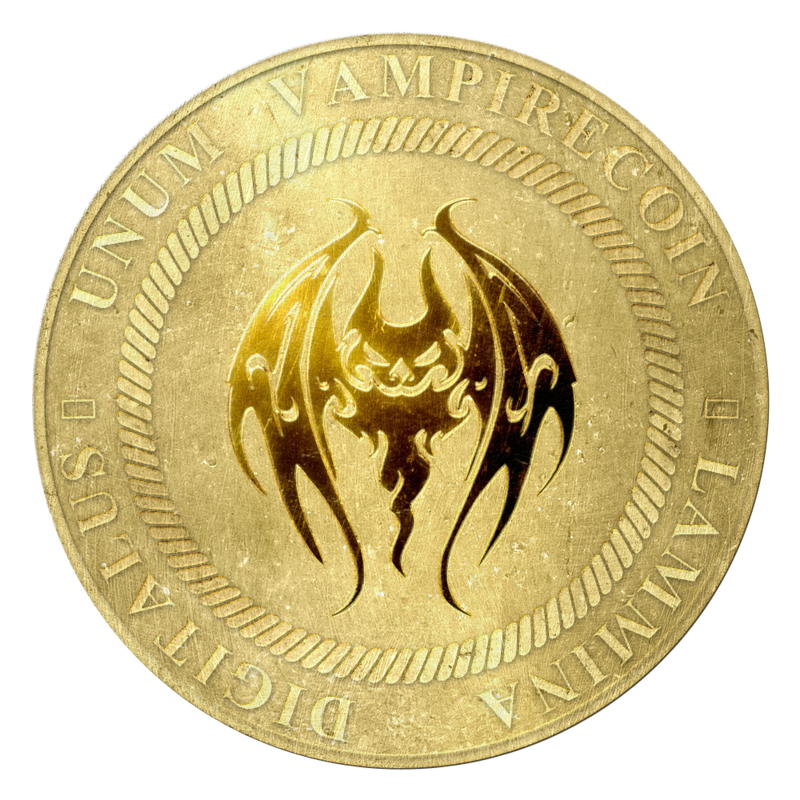 Zombiecoin is built on the philosophical foundation that any technology which introduces new users (mortal or not) to the world of cryptocurrency only strengthens the adoption of cryptocurrency by the mainstream public. If you've discovered a client bug or software error, please send an email to errors@zmbcoin.org. Include as much detail as possible and attach a screen shot if possible. If you're running a node or mining pool, please send your information to community@zmbcoin.org. I'll post your information on the miningpools list page and nodes list page. 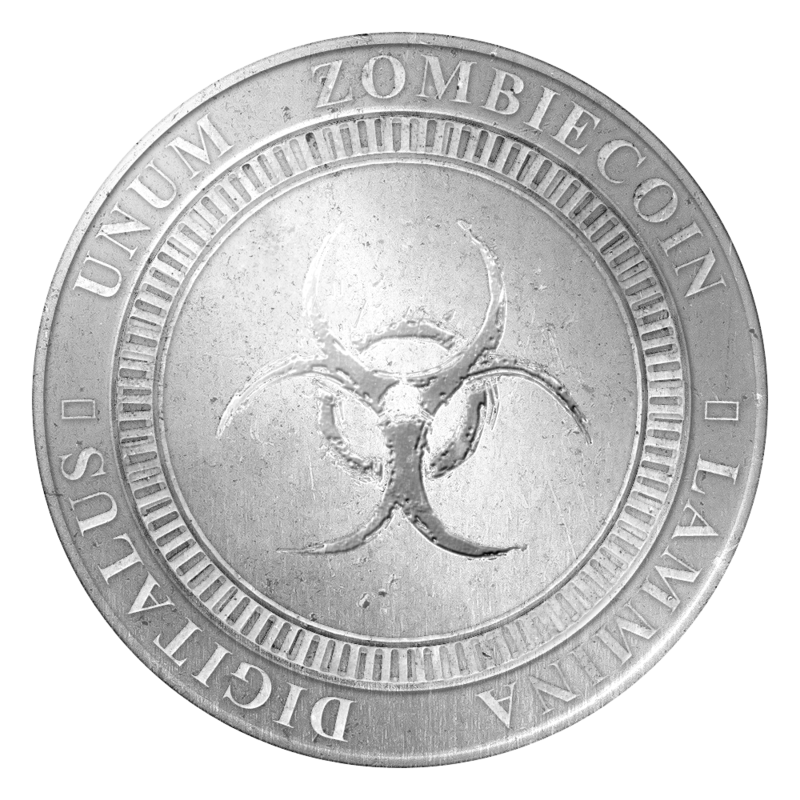 Copyright © 2014-2017 Zombiecoin Project. All rights reserved.